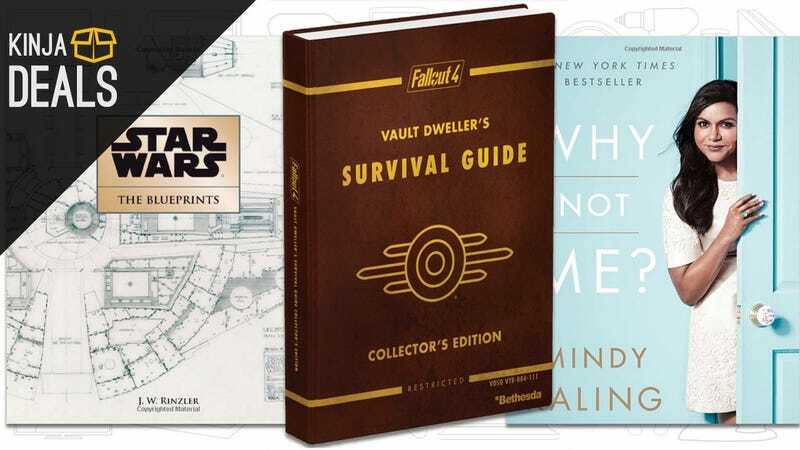 Amazon’s sitewide book deal is back, and this time around, you can save 25% on any physical book they sell, with a maximum discount of $10. Commerce Content is independent of Editorial and Advertising, and if you buy something through our posts, we may get a small share of the sale. Click here to learn more. Amazon&apos;s Taking 30% (Up to $10) Off Any Physical Book. Yep, ANY Book. 25% off any physical book sold by Amazon | Promo code 25OFFBOOK. $10 maximum discount.